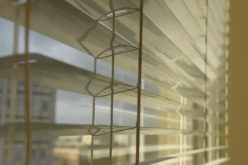 The roller blinds play an important role in keeping privacy as well as your home cold in summer and hot during winters. The awnings also play versatile role in protecting your house from rain and make it look beautiful. They depends on various factors which you must be taking care of before installing them. Installing blinds and awnings together play a profitable role. What Do You Mean by Roller Blinds? Roller blinds are becoming more and more famous these days. 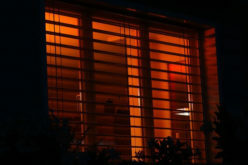 People prefer to use them as they give a trendy look to your window treatment. 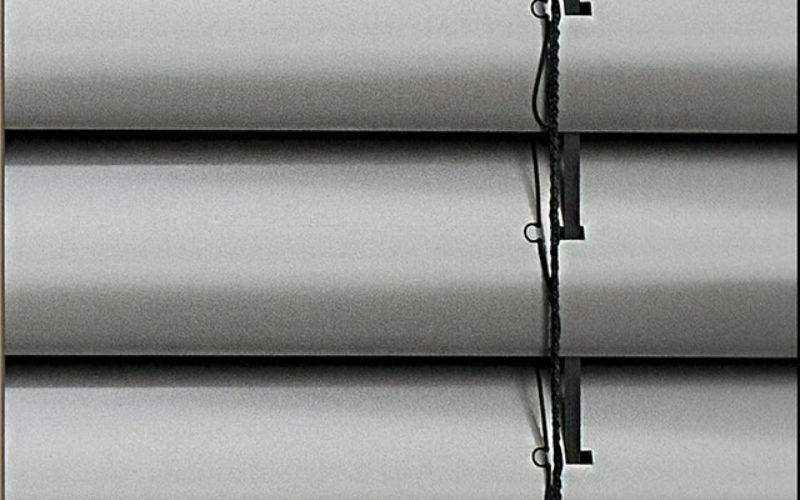 There are various designs for roller blinds amongst which you can choose one that suits your home. 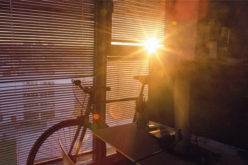 There are many advantages or benefits of using a roller blinds for your home. Roller blinds gives a stylish and new trendy look for enhancing the aesthetic beauty of your house. They are also easy to clean and maintain. They can be installed easily and must use the fabrics that are accurate for your blinders. For example, you must install a flame resistant fabric in the kitchen. They are used to maintain the temperature of your house that is they are used as insulators too. You may choose the fabric which is having an antibacterial property for your home and will keep your family healthy and away from bacterial diseases. Roller blinders are cheaper to maintain and their process of installation is also very easy. But, it is costly when you choose to install motorized roll blinders where the opening and closing of the blinders is controlled with the help of a remote. If privacy is need then roller blinder plays an important role in keeping your privacy. It will protect your room and will maintain the privacy from the inquisitive people. Awning is generally made of canvas or other material which is a type of supplemental roof that helps in controlling intense exposure of sun that is occurring both outdoor and indoor. 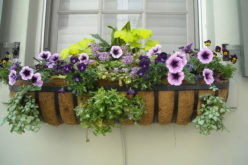 Energy is saved by awnings by reducing the need for air conditioning as they don’t allow much heat to enter your house. Awnings along with blinds play a versatile role in your house. 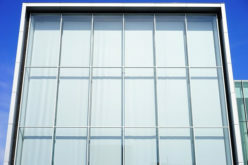 There are various processes of installing blinds and awnings. 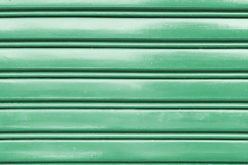 There are many colors, textures and fabrics for awnings which basically contrast or complement the colour of your house. Whatever look that you are looking for is available in the market and there are endless designs among which you can choose that will make your house look better. Awning act as a barrier of your house and protect your house from excess sun, heat and cold. They can absorb heat and hence keep your home cool during summer that reduces the use of air conditioner and hence the power bill. Awnings don’t just protect your house from sun; right awning fabric and style protect your home from rain also thereby protecting your windows and doors too. So, if you are planning for BBQ then there is no problem if rain occurs, you can simply extend your awnings and carry on with your BBQ. 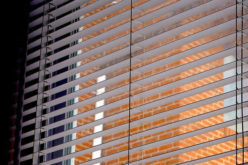 So, there are various advantages of installing blinds and awnings which help you in different aspects.